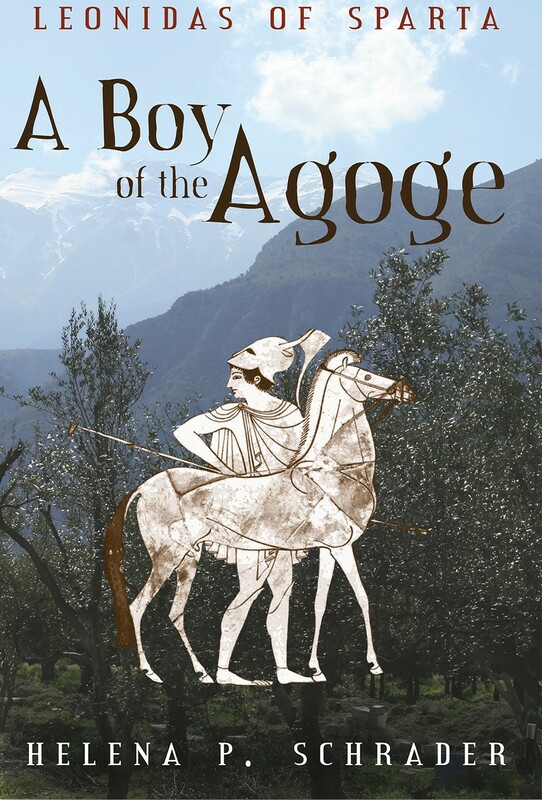 The final book in my trilogy on the life and death of Leonidas is now just one week away from publication, causing me to reflect on the purpose of the project. 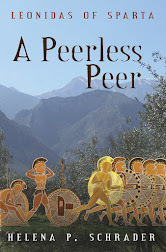 Why did I write and why should anyone read a biography, in novel form or otherwise, of King Leonidas of Sparta? In my earlier entries about Leonidas I have sketched many of his unique characteristics and emphasized his importance, often under-estimated, in Spartan history. But except for scholars of ancient history, who cares? As a historian, of course, I think history matters because of what it teaches us about human nature. Furthermore, history shapes and influences us – even when we don’t know it. 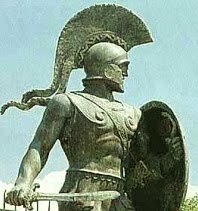 While ancient Sparta probably seems obscure and irrelevant to many modern readers, anyone familiar with ancient sources rapidly recognizes that ancient Greece was remarkably “modern.” Accounts of debates, intrigues and scandals in ancient Athens sound astonishingly similar to what goes on in modern legislatures. The fact that the monuments we see on the Acropolis today were paid for by Athens “Allies” should have been a warning to the EU…. 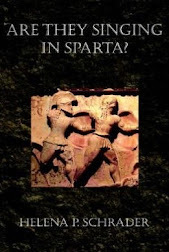 As for Sparta, it was the role of women in Sparta that first awoke my interest — and preference — for Sparta, but I soon realized that Sparta shared far more with modern Western society than just the treatment of women. For example, Sparta was the only ancient Greek city to introduce public education for all future citizens, just as we have in Western countries today. Sparta sought to ensure a minimum standard of living for all citizens by giving each citizen an estate large enough to support him and his family, rather the same way that welfare payments and other forms of subsidies for the poor are intended to prevent abject poverty in modern Social Democracies. Despite its overwhelming military might, Sparta had only one vote in the defensive alliance it founded and headed — a situation comparable to that of the U.S. in NATO today. 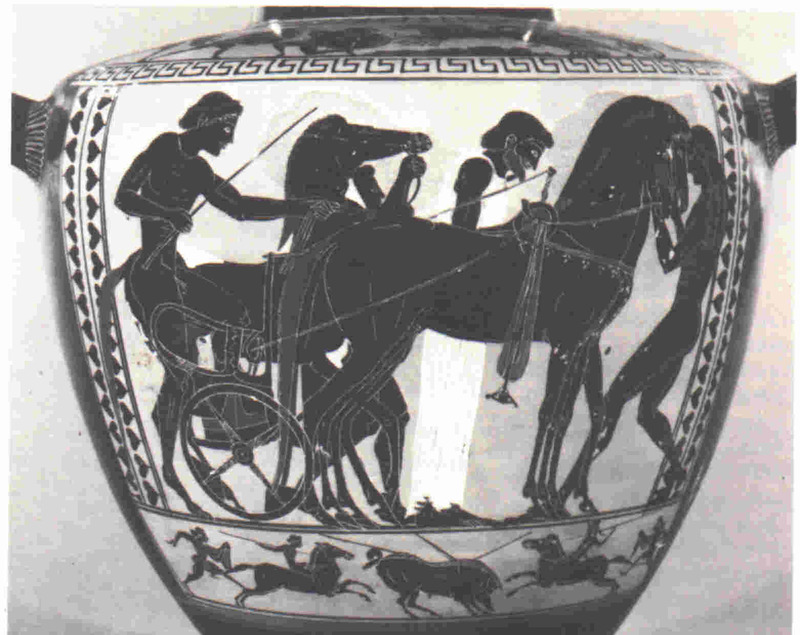 Spartan artistic and architectural style was minimalist and functional rather than highly decorative — something evocative of Scandinavian design today. All these factors convinced me that writing about Sparta would underline the degree to which humans have shared values across millennia. But Leonidas is more than just a Spartan — even if he is arguably the quintessential Spartan. And Leonidas was more than a Spartan king — even if he is Sparta’s most famous king. 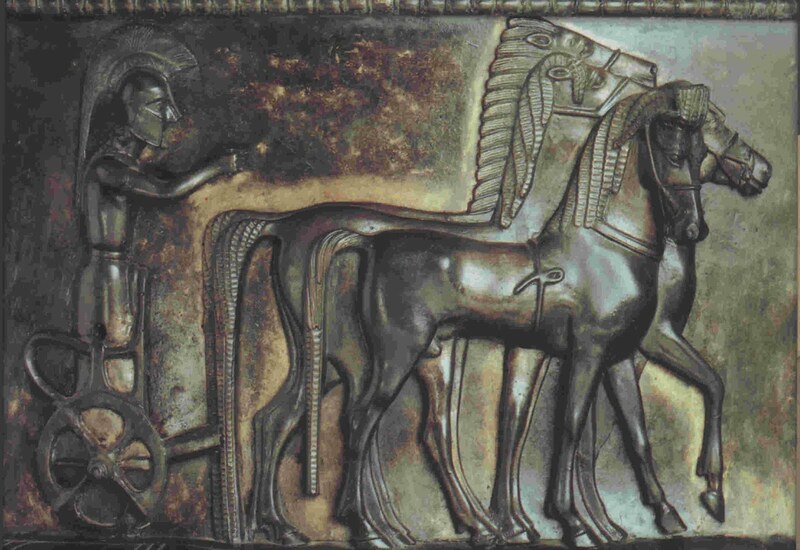 Leonidas is important not as a historical personality but as a moral figure. Leonidas fascinates us not because he was a Spartan king, but because he was prepared to defy impossible odds for the sake of freedom. Critical to the appeal of Leonidas is that he died fighting a defensive — not an aggressive — battle. Equally important is the fact that he faced death consciously; Leonidas knew he was going to die, but that did not deter or even dishearten him. Most important of all, Leonidas did not die, like Achilles, for the sake of his own glory and even for honor, but for the lives and freedom of others. Leonidas’ conscious decision to die in order to save Sparta from destruction was proto-Christian. His example is morally up-lifting, and his story inspirational. 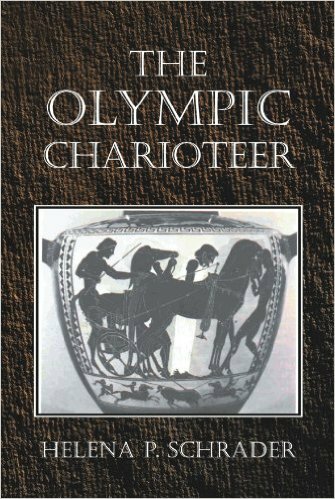 These, not a fascination with Ancient Sparta or Leonidas’ historical role, were the factors that made his story worth telling and make his story worth reading. The five years of my life spent researching and writing about Leonidas have been well spent. They have opened my eyes about many aspects of human nature and enriched my understanding of the human condition. And most of all, they have inspired me to keep writing and keep searching for my own destiny. 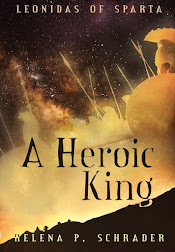 RELEASE OF "A Heroic King"